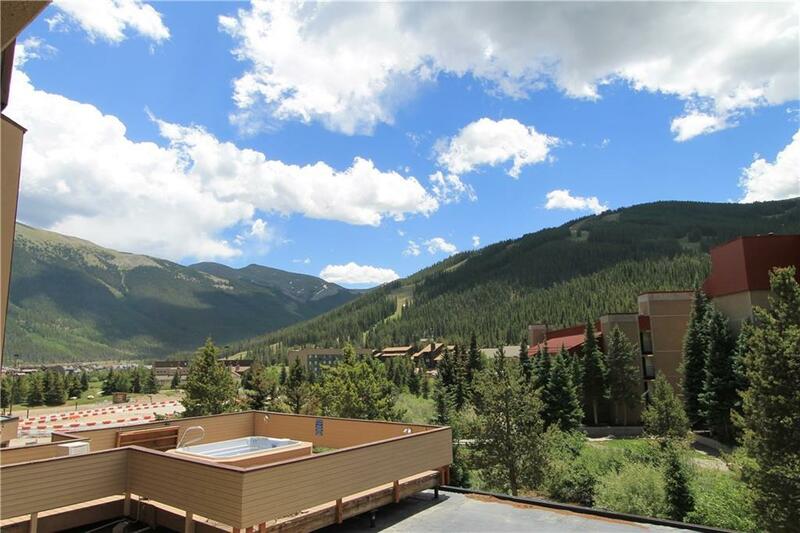 Best value in Copper Mountain! 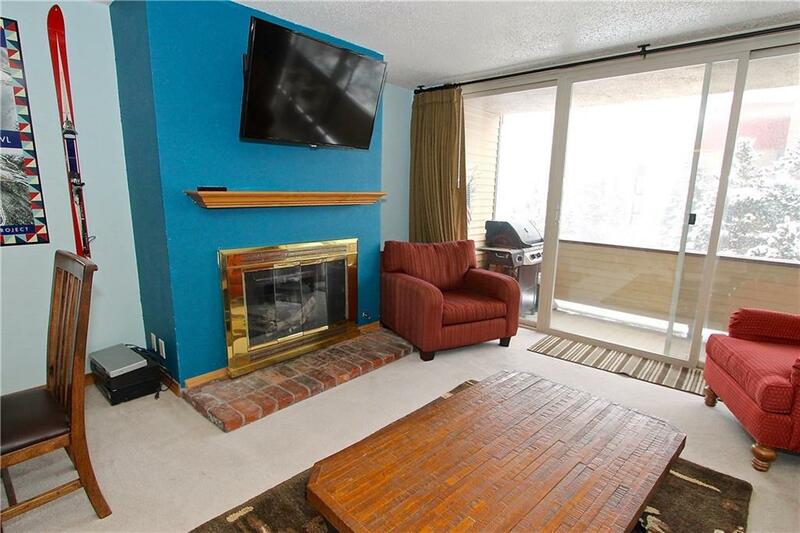 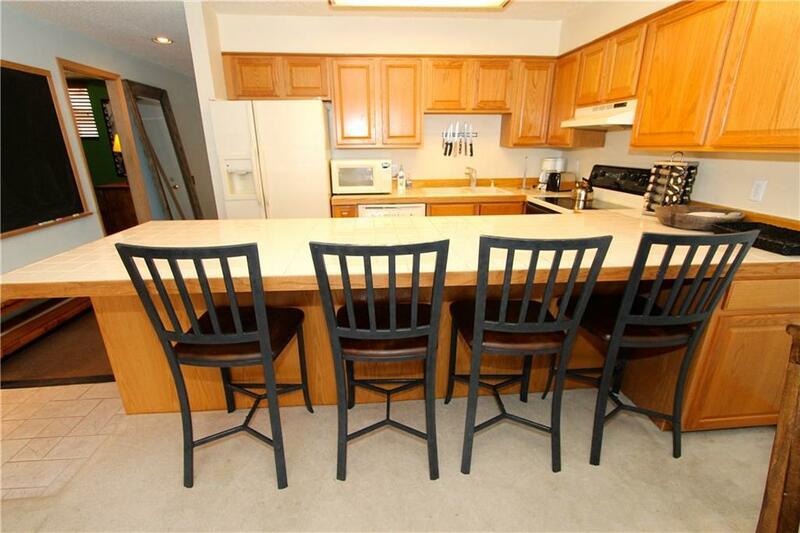 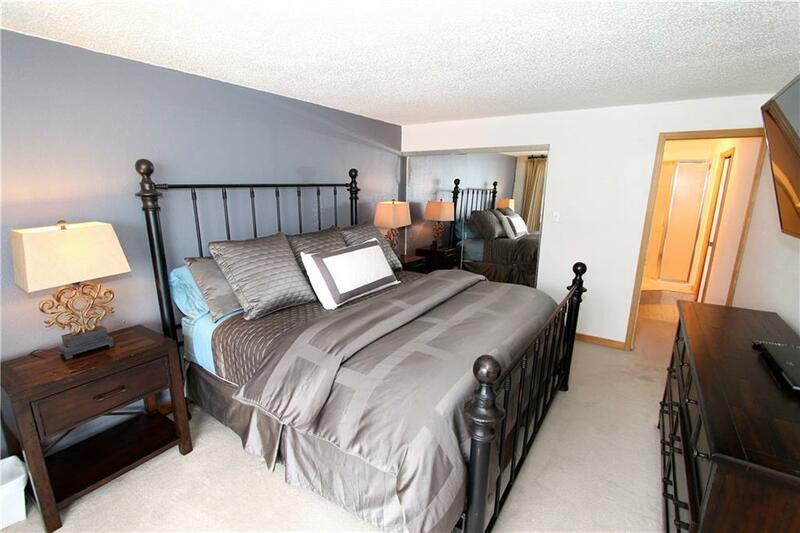 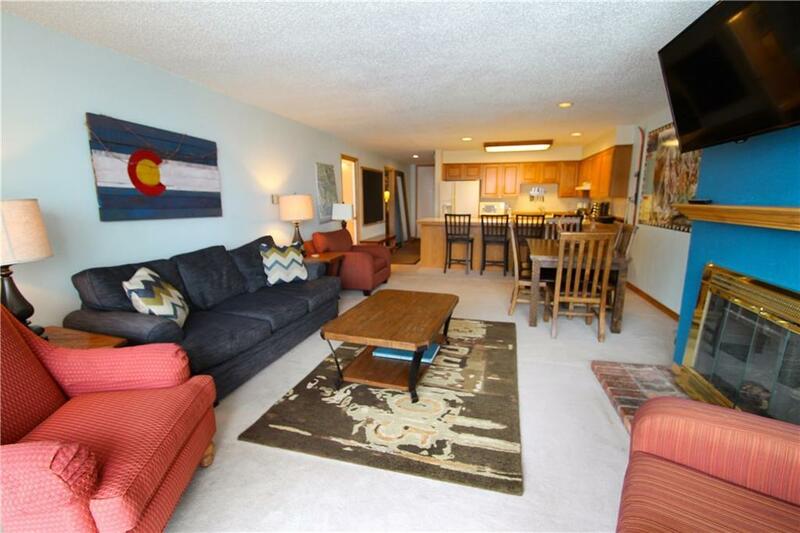 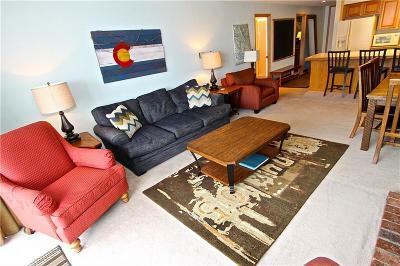 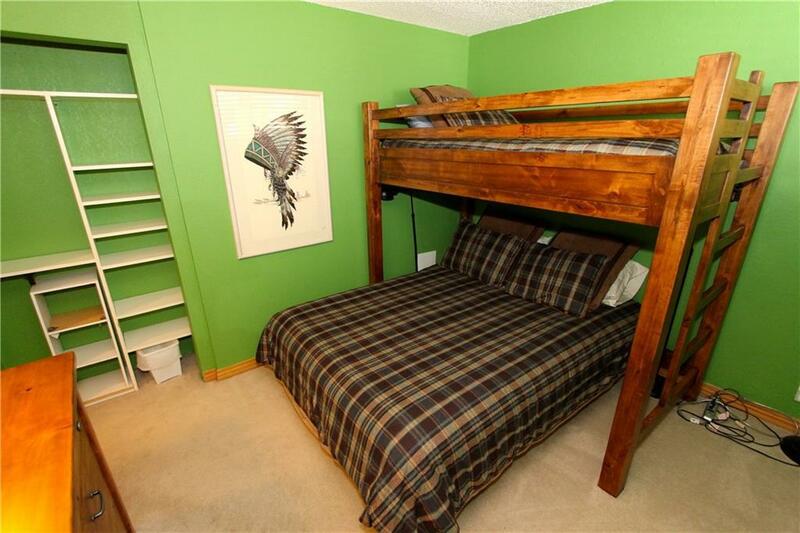 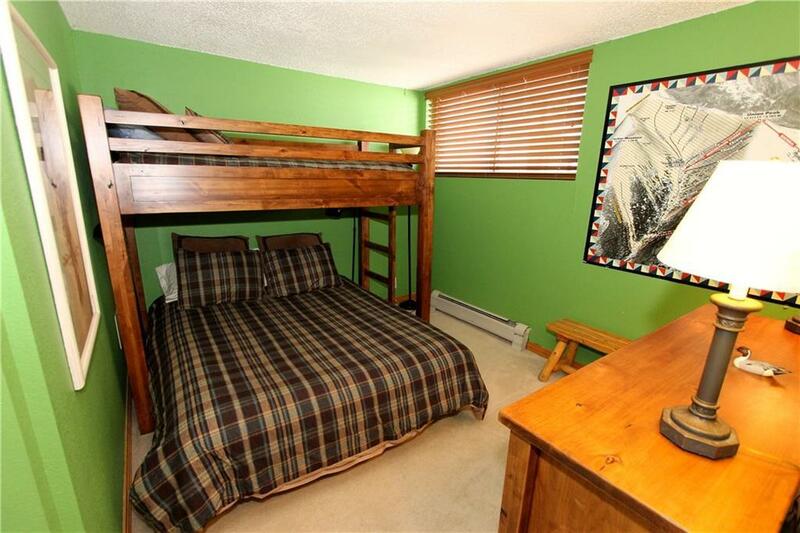 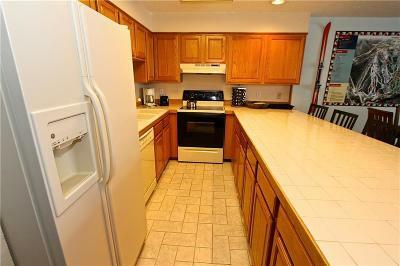 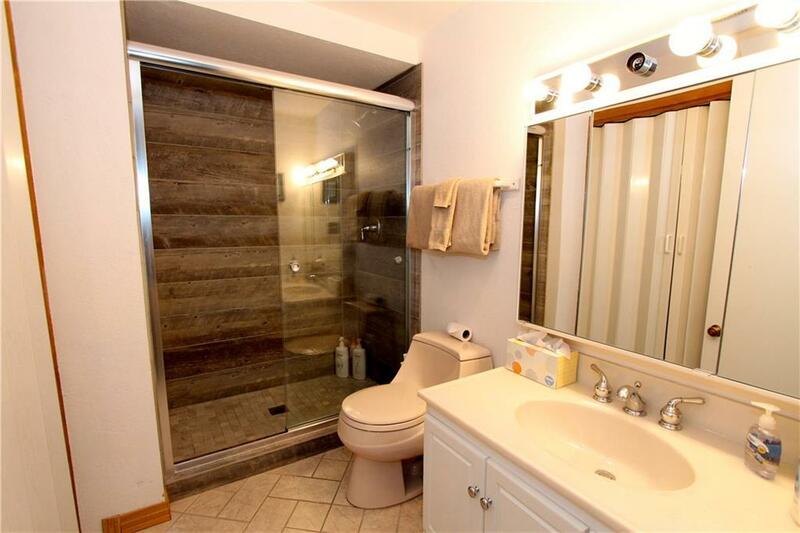 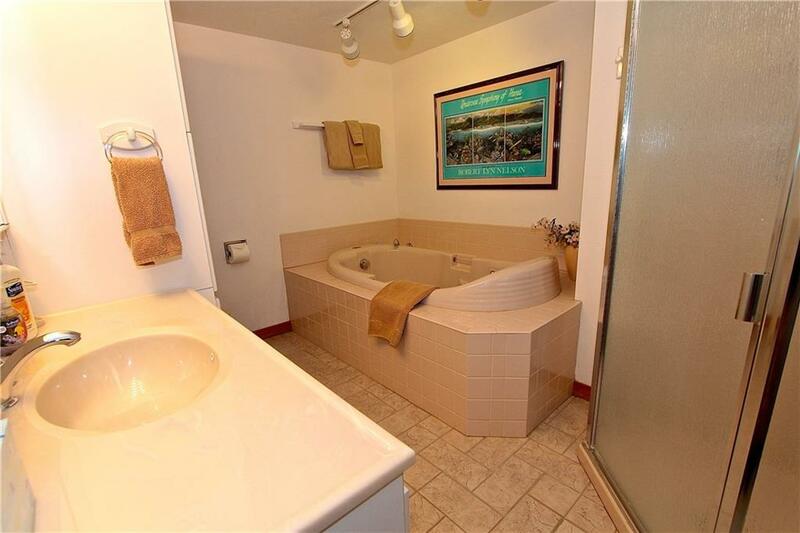 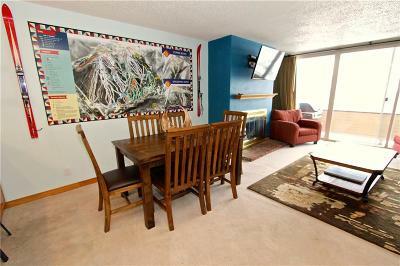 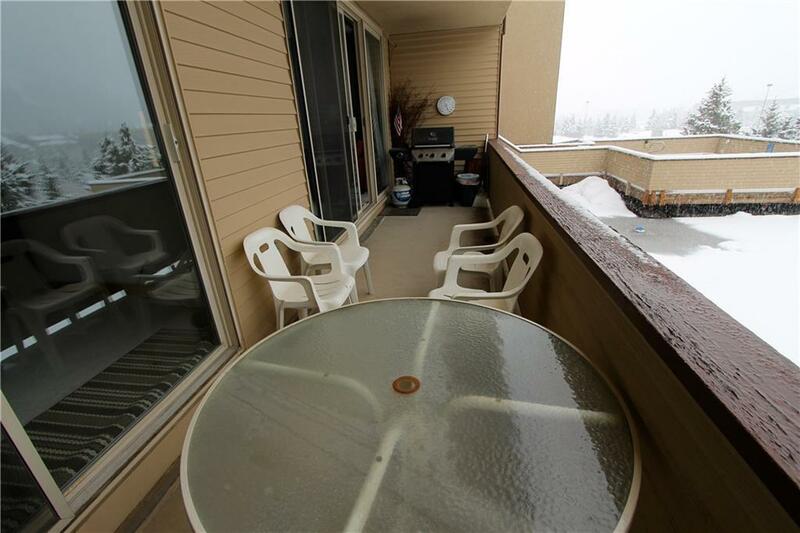 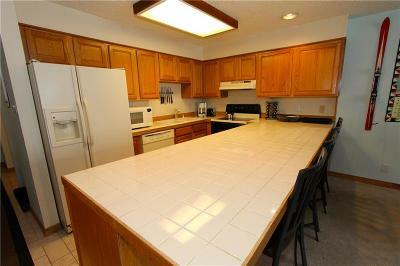 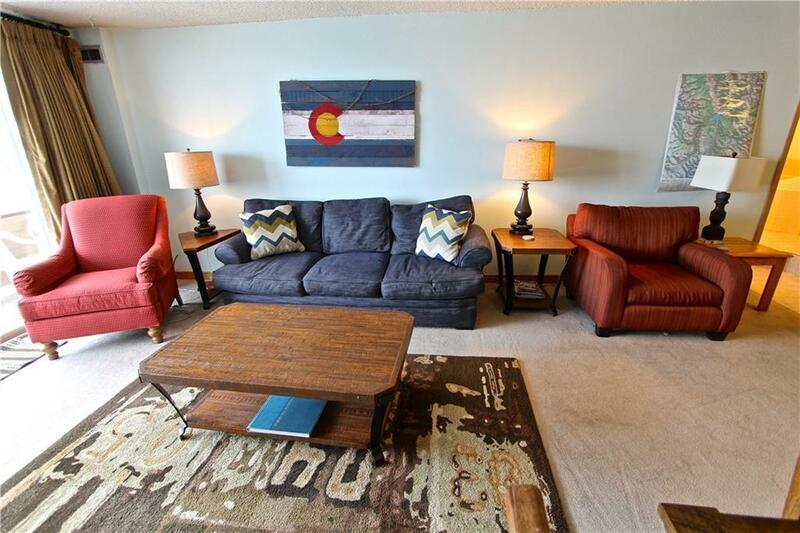 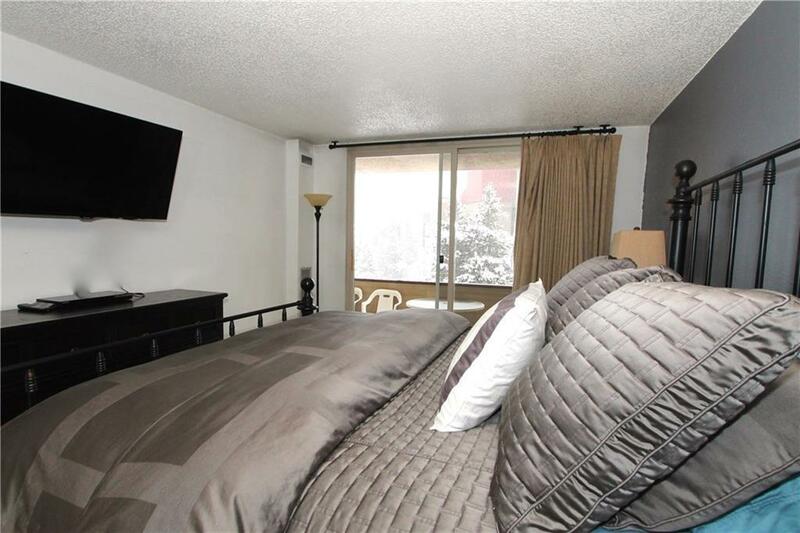 This lovely 2 bed/2 bath would make for a cozy family getaway or rental property. With over 1,000 SF to spread out in, plus a HUGE deck with all day sun, it's the perfect property for the whole family. 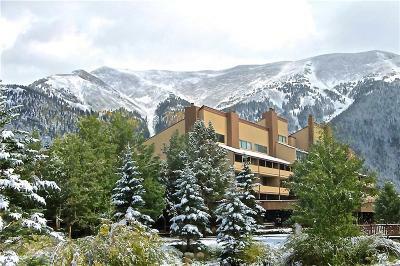 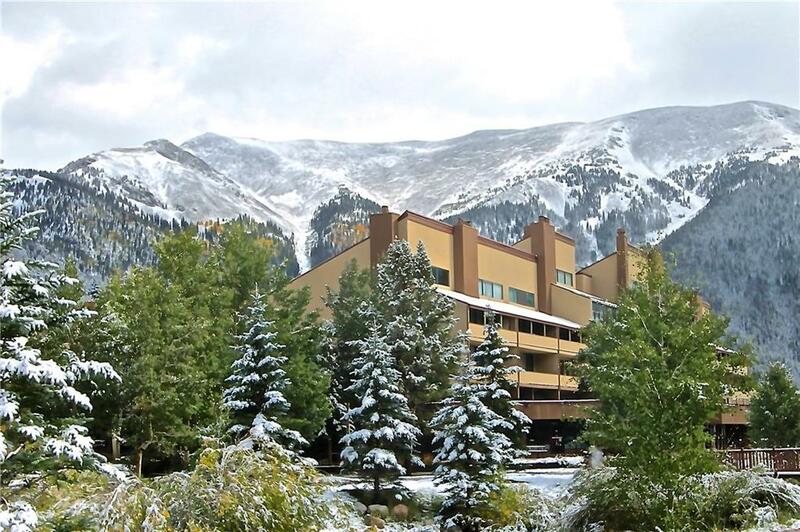 Snowbridge Square has shops and restaurants right in the building, and it's only a short walk to reach Copper's legendary ski slopes. 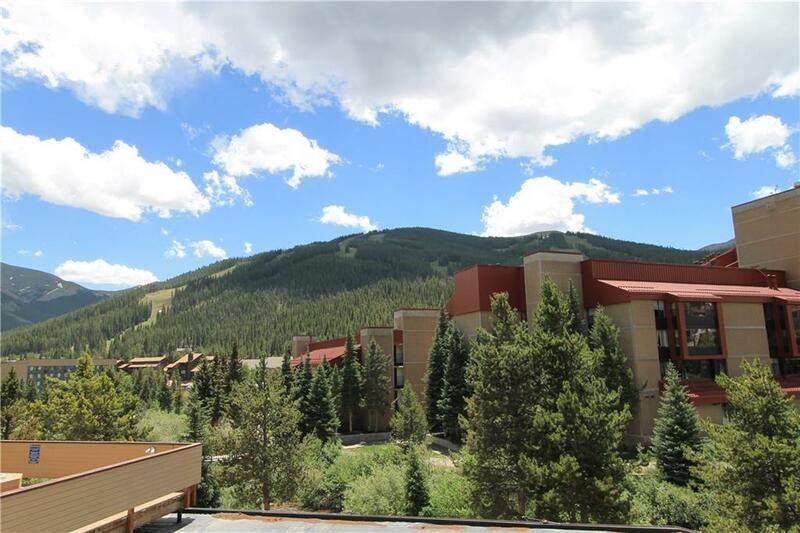 Hurry, this home won't last at this price!